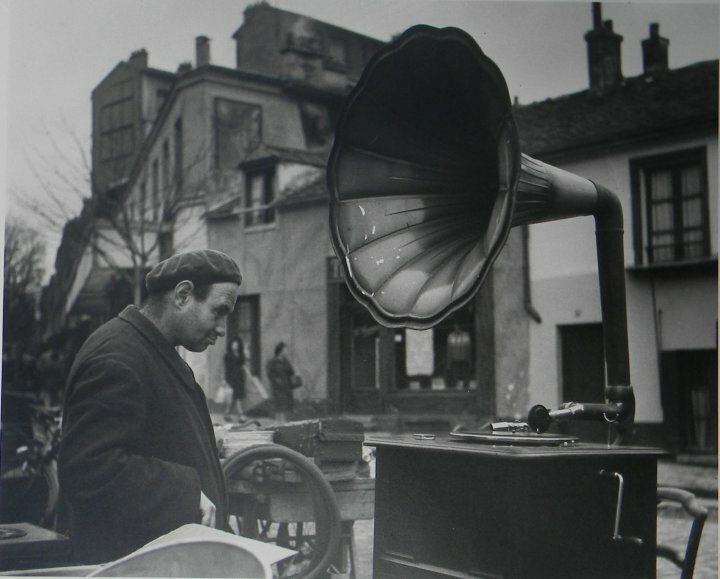 Robert Doisneau was a champion of humanist photography and a pioneer of photojournalism. His iconic black and white images of life in Paris some of the most recognisable to this day. He was awarded several prizes for photography during his lifetime and his work continues to be published and exhibited internationally.